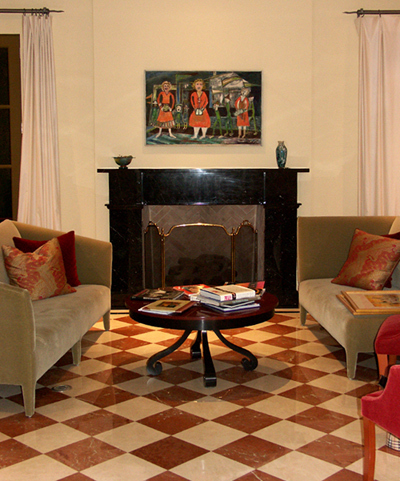 The Art Resource Group assists the private collector in acquiring and reselling works of art. 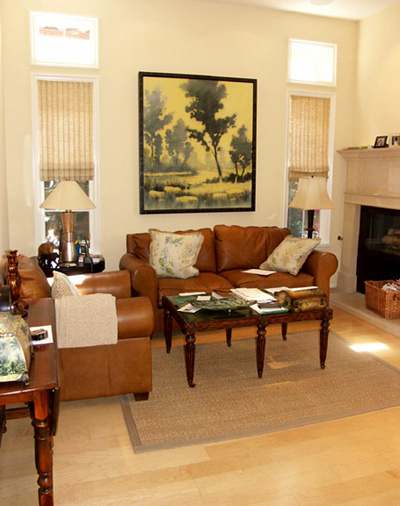 We are able to locate works of art tailored specifically to a client's request and recommend works of art to clients based on a knowledge of their interest. 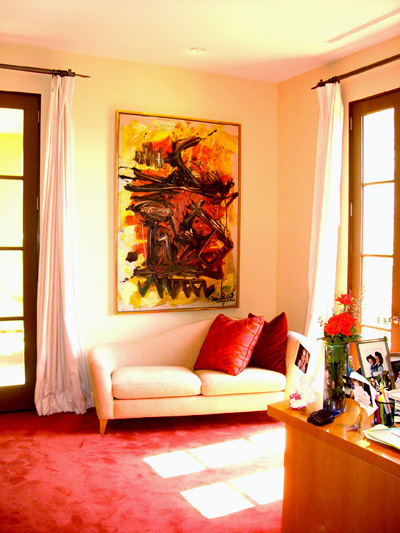 Our services include locating works of art, framing, coordinating with the interior designer, transporting works to the site, installing of the art and providing documentation. We strive to be readily available, to listen perceptively and to share our knowledge of art. 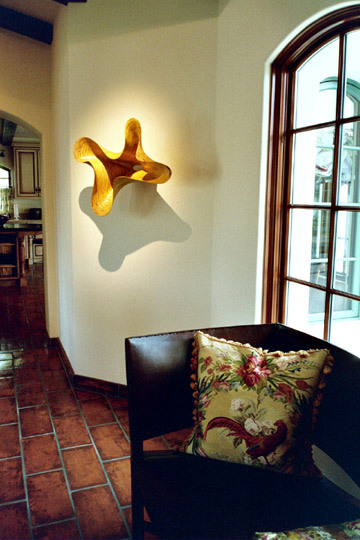 We invite you to view some of our installation projects, peruse through Artworks, or visit us in Newport Beach. Art is no longer "background music" in the corporate sphere or the privilege of an elite few; it has moved to the forefront of the workplace. Businesses acquire works of art to enhance their image and to make a positive statement to their clientele while boosting employee morale. 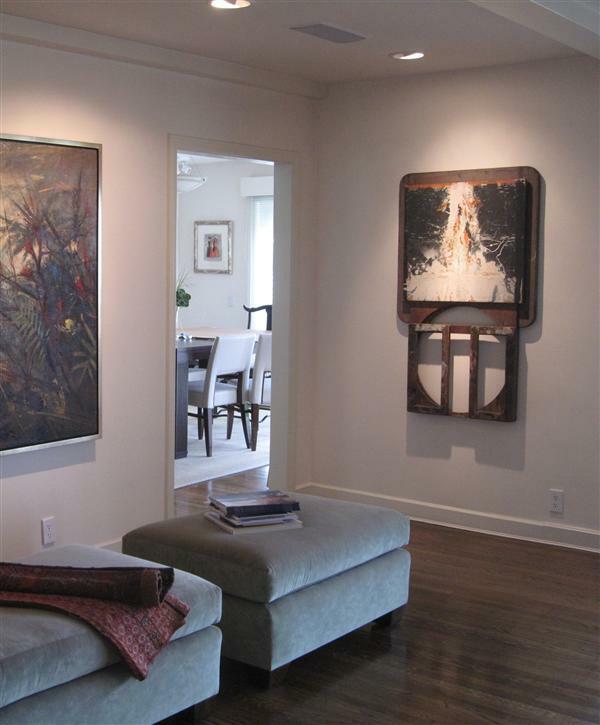 Whether you are moving into a new space or would like to revitalize your current one, artworks that suit your company's personality can be provided by the Art Resource Group. 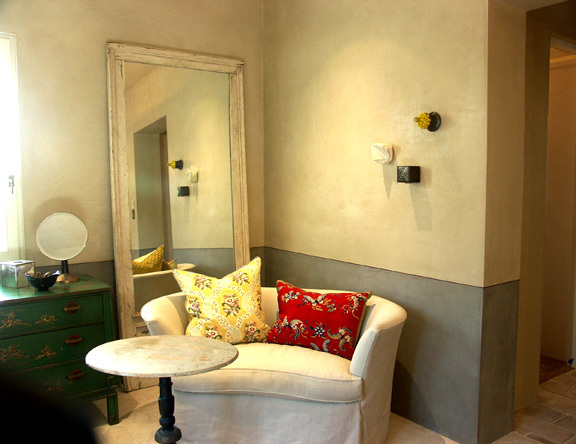 From the initial concept to the final installation, we work closely with our clients to bring their concept to life. As art consultants, we provide you with direct access to hundreds of artists and galleries from both our physical inventory and visual library, saving you time-consuming meetings and trips to myriad art galleries, studios and vendors.